Sold out show in Hudson! Fran Miles gig. In the attic of a hair salon! This is my friend Trevor and I on our way to perform in Vermont! I am a stand-up comedian, comedy writer and entertainment producer. I perform and produce entertainment at clubs colleges, corporate functions, private events, and fundraisers. Sold Out Show in Carver backyard! Mike and Frank were great! They were very funny and super friendly! My husband and I love to laugh so they were great entertainment for our family BBQ. They both were terrific responding to family and friends with upbeat and engaging banter! 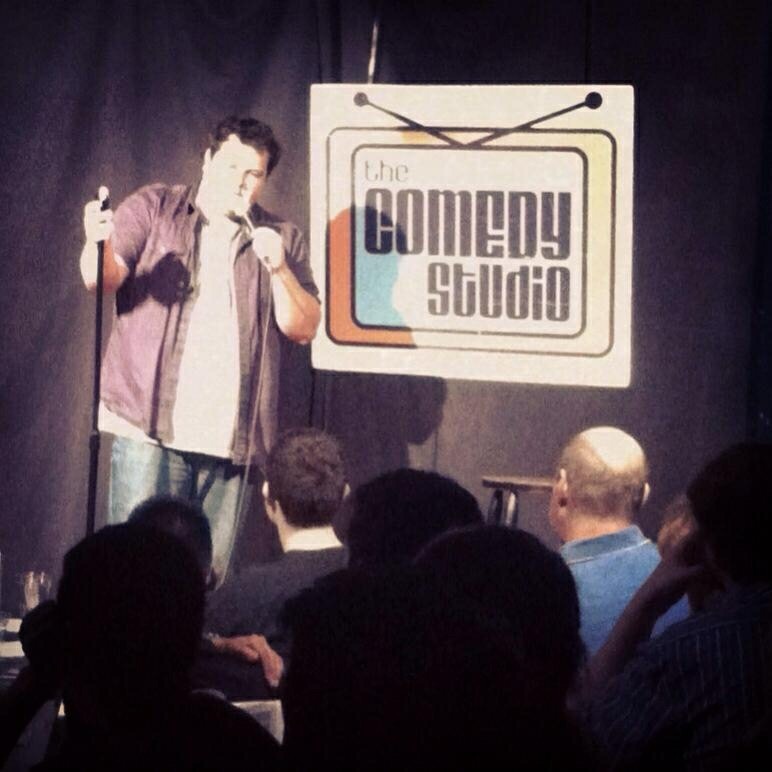 It was awesome to have a private comedy show - THANKS! Mike came out last night for a last minute show in a snow storm. We had a performer cancel on us last minute so I googled corporate comedian and there was Mike, top of the list. Thankfully Mike did not disappoint and was a true professional. His clean comedy act is not only good it's a must see. I look forward to seeing Mike again whether I'm hiring or buying tickets. Thanks for the save Mike I look forward to seeing you perform in the future! Provided comedy to kick off our networking event. This is an accurate review and a really good example of how a comedy show can go badly. 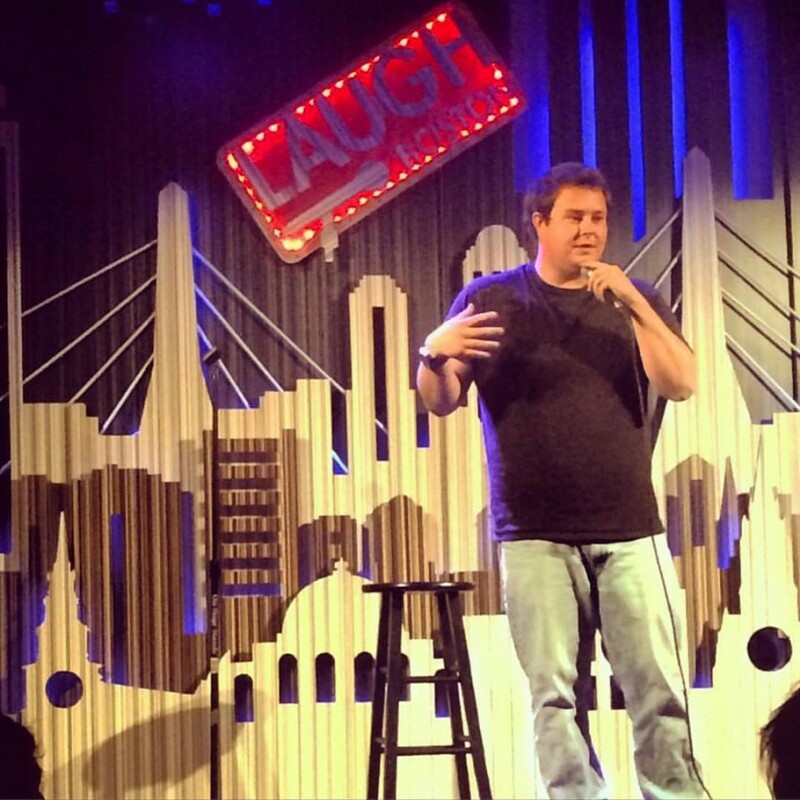 I always encourage anyone looking to have a comedy show to NOT book comedy as a surprise. Telling a group of people at a party that they now have to sit and listen for an extended period of time usually doesn't go well. In my experience I have found that the best shows happen when people have time to mentally prepare for jokes to happen. I also encourage anyone hiring me to please let me know if there are any language barriers, or things we shouldn't talk about. Not knowing these small details can make it extremely difficult to connect with an audience. 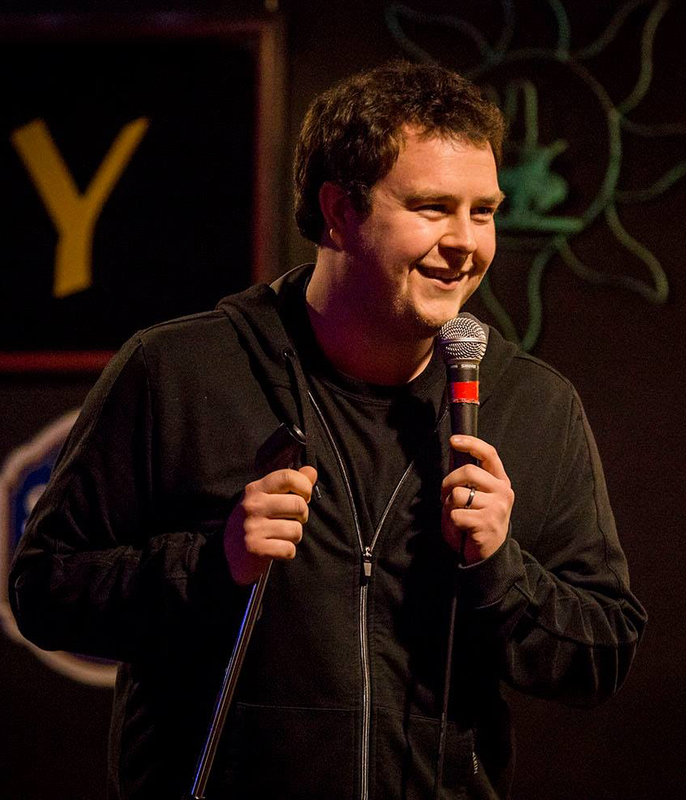 Mike Fahey did a great job producing our Comedy Night fundraiser. The audience thought the comedians were funny and had a terrific evening! Thank you Mike! Mike and his talented crew of Ben, Frank and Brian put on an outstanding 2hr comedy show for our fundraising event. The crowd was in hysterics and I was told by many that the show was awesome! The surprise of the event was when Brian ran the raffle for us and turned that into a comedy act as well! I highly recommend hiring Mike and his crew!!! Great job! Good talented young performer with a nice partner. Good energy and easy to work with. Thanks Frank it was great working with you we had an awesome night! Mike put on a killer 1-hour comedy show. He showed up early, set up his PA system and was ready to start on time. Everybody loved the show. I'd definitely hire him (and his company Laughing Gas Comedy) again!! Mike was very professional and was well prepared for his performance. His style was very laid back and attentive to his audience. He performed in front of 45 senior citizens which can be a tough crowd. Overall, he kept the material clean, moving along with great stories and punch lines. The audience was attentive, laughing and Mike made sure he included participants in his performance. His material was funny with stories about his personal life, family and making fun of them. Overall a wonderful show and experience. Mike is a seasoned comedian and got quite a few laughs. Our group was comprised of middle aged technologists (30 - 70). His humor was aimed more at the younger ones there. We had three warm up comedians before Mike (expected just Frank). Love every second of it!! We hired Mike Fahey to entertain our very tired, overworked tax and audit staff at the annual After Busy Season party. A tough audience for sure, but Mike was very funny, engaged the audience, and was able to quickly "shift gears" based on audience response to maximize his performance. His warm up act, AJ Haypenny, also appeared which was a bonus. AJ's celebrity impressions are spot on! Thanks for bringing some laughs and smiles to our group. 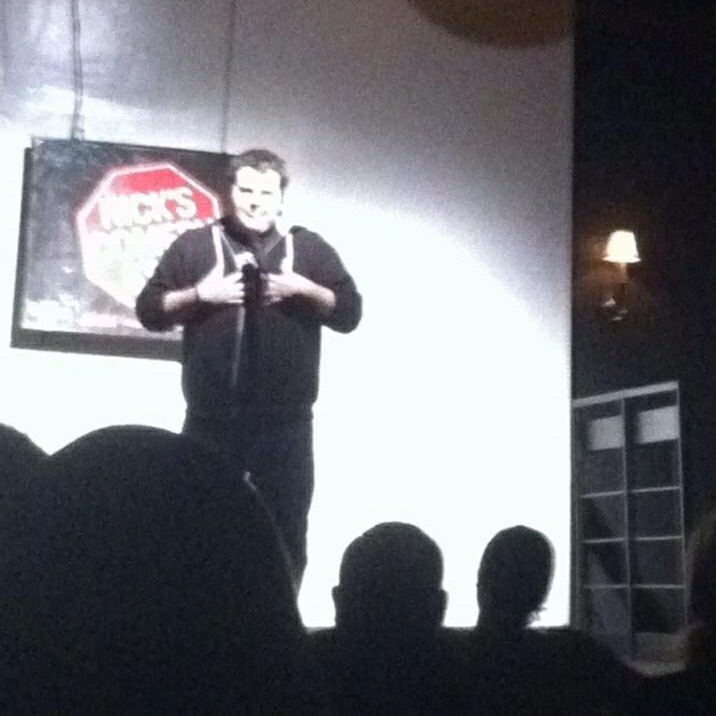 Working with Mike Fahey and his team of hilarious comedians was a show to remember. They had the crowd laughing from beginning to end and worked effortlessly to put on a great show. This show was perfect for our event and is exactly what you would want , if you want a great show with a group of great guys. "it's Saturday night ! " 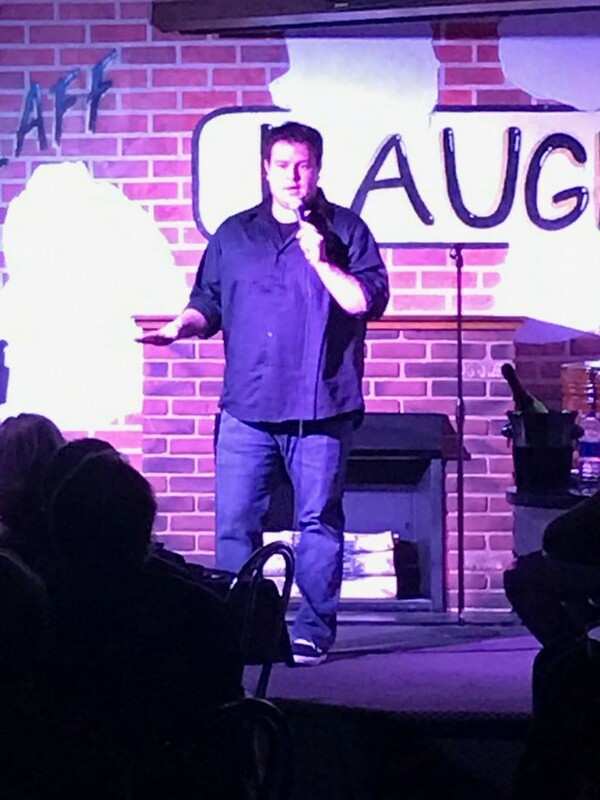 It was a pleasure working with Mike and there were no issues - he came to our event (50 people) with two other comedians and we all laughed and had a good time - Mike's a funny guy and I wish him all the best. Thanks lee! We had an amazing time! Thank you so much Pamela! I can't wait! Mike did a great job for us at our friends birthday roast. We needed someone to MC the evening and prime the pump for the rest of us to get up for the roast. He was very helpful and reassuring before and during the event. I sent the request to Mike through Gigsalad mignight and got his response in the morning! A good first impression to begin with! He did a great job to engage 15 kids ranging from 1 to 7 year olds through story reading and acting out! My 2 year old birthday child and another two at similar ages were both sitting down listening to and watching Mike and his partner performing! I thought it was amazing! He also did face painting! A kid asked me with a very serious face that where is the line for face painting? I had a great time and so did everyone else from the party! Thank you Mike!! Su, thank you so much for the positive review! It means so much to me and I'm glad everyone had a good time. Great experience and very funny! I hired Mike for a farewell party for a friend. It was a last minute thought but Mike was very accommodating. He brought two other comics with him into my living room with 20 women and they had us all laughing hysterically. Mike did not disappoint! So glad I hired him!! Thank you so much Fran this means the world to me and it was quite an experience!! I have sound equipment and will most likely bring multiple acts. I like working with people I know to make the show the best it can be. Please do not book me as a surprise. Comedy is not a good surprise. Please speak with me over the phone before paying the deposit. I have performed nationally for over 6 years. Places I have performed include, Laugh Boston, The Comedy Studio, Kowloon Komedy, Nicks Comedy Stop, The Laugh in Cafe, Stand Up Phoenix, Comix, The Steve Katsos Show, Eastville Comedy Club, The R.I Comedy Connection, Mohegan Sun's "Last Comix Standing", Radio Irregardless, Witch City Comedy Festival and many more.